The Ahmadiyya Muslim Association Sussex rekindled the light they lit in Brighton after many years by holding a Pathway to Peace Interfaith Event at the Jubilee library in Brighton, a stone’s throw away from where Hazrat Mirza Bashiruddin Mahmud Ahmad, Khalifatul Masih IIra visited and offered prayers at the Royal Pavilion in 1924. The event was held on Saturday, 2 February 2019. He also pointed out that the founder of the Ahmadiyya Muslim Jamaat, Hazrat Mirza Ghulam Ahmadas, compared himself to Jesusas and claimed to be “the Messiah and Mahdi awaited by all faiths”. 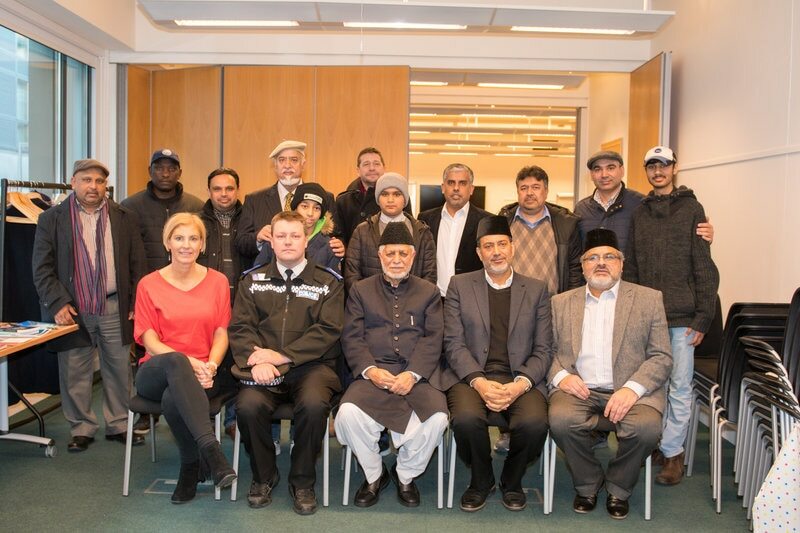 Following a very interesting question and answer session, Ataul Mujeeb Rashed Sahib answered questions, and in his concluding remarks as chair, Ahsan Ahmedi, Regional President of the Jamaat in Sussex thanked the guests who attended, which included representation from Sussex Police. The meeting ended with silent prayer and refreshments for guests.